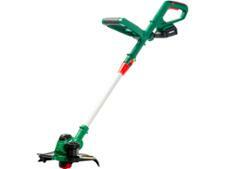 Honda Cordless Lawn Trimmer grass trimmers & strimmer review - Which? 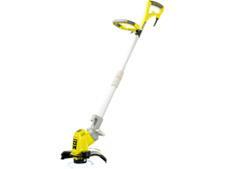 The Honda Cordless Lawn Trimmer, also known as the HHTE38BE, has a 56V litium-ion battery and a long shaft that’s similar to a petrol model. Honda is best known in gardening circles for their petrol tools, including lawn mowers and a range of grass trimmers, hedge trimmers and blowers aimed at professionals. 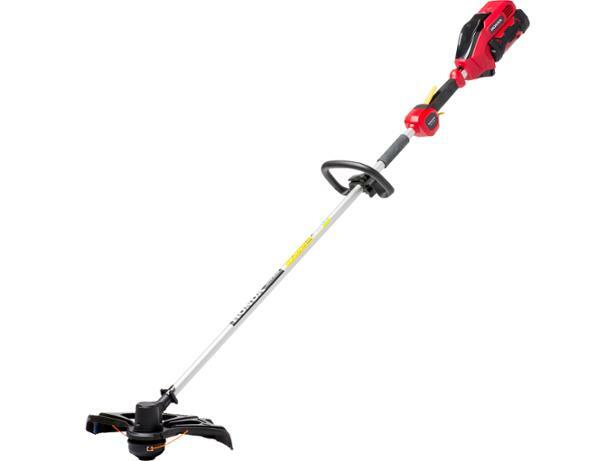 So does this new cordless lawn trimmer match its petrol tools for power and efficiency?